"Poythress shows how a proper understanding of biblical theology makes possible not just one but many credible harmonizations of biblical and scientific truth. Along the way, he provides an insightful defense of the theory of intelligent design as a viable scientific research program. His examination of the mathematical beauty inherent in the universe gives yet another compelling reason to acknowledge the wisdom and design that lie behind physical reality." 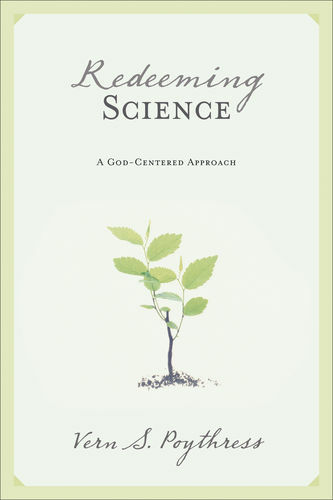 "With doctorates in both New Testament and mathematics, and with a solid commitment to orthodox Reformed theology, Vern Poythress is uniquely qualified to write on the theology of science. This is by far the most important book you can read on this subject. I recommend it without reservation." 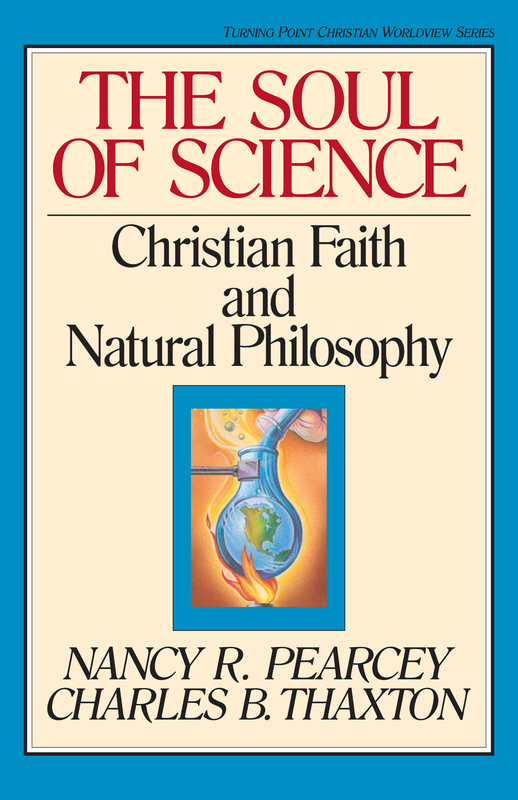 "Poythress demonstrates just how natural the partnership is between science and Christianity. 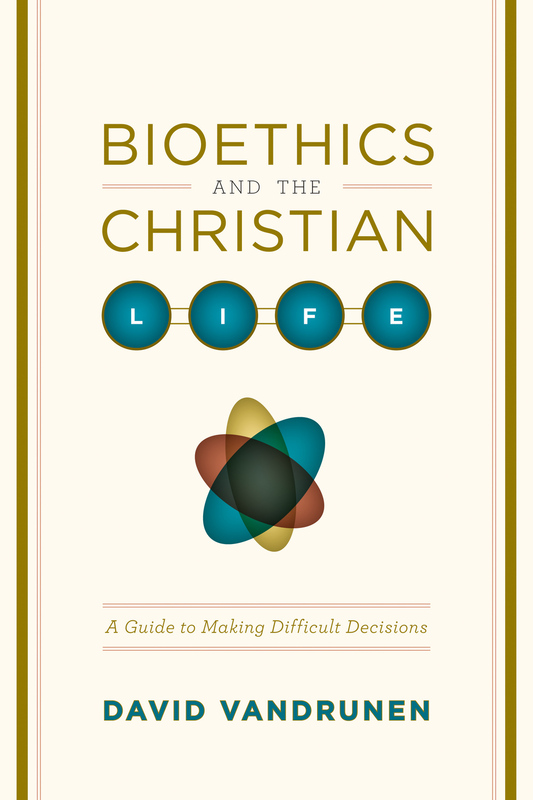 Using examples from a variety of scientific disciplines, he gives a prescription for how science and the Christian faith can interact in a way that mutually benefits both." 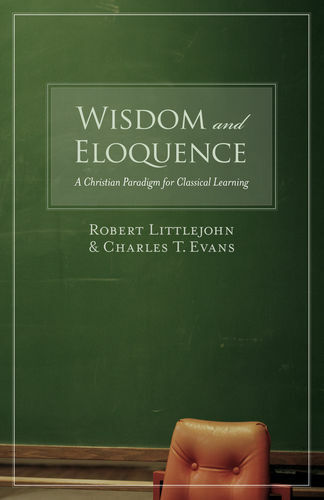 "Not only does this book offer a theological perspective rooted in the historic Reformation, it also attends to strategies of interpretation of Bible texts concerning nature and history that underwrite doctrine but are often left out of the dialogue." "Sound theology meets sound science in this book as Vern Poythress shows us how to see the beauty of God's character revealed in everything that scientists study in the created universe." 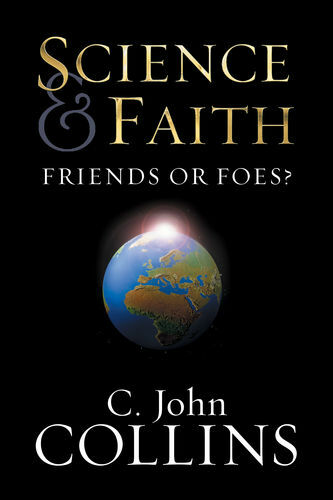 "Poythress's analysis of the relationship between science and faith proceeds from an unapologetic, undisguised confession of belief in Christ, clear-minded evaluation of the nature of science, careful analysis of Scripture, and honest reflection on the present state of this debate."